Ever since moving to California I have heard of it’s ghost towns. The few I have on my list to visit haven’t been on any route we’ve taken, so when I happened across Calico Ghost Town on our way back from Utah last summer, I was excited to make a stop. 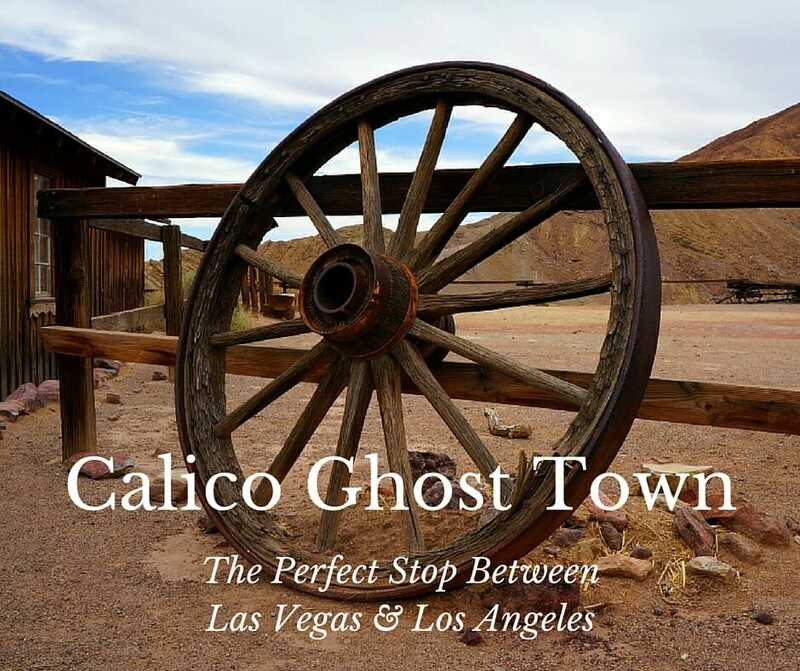 Calico Ghost Town is perfectly located in the middle of Los Angeles and Las Vegas, making it a great stop over point for a break on the long boring drive. I will warn you though, it probably isn’t quite what you imagine a ghost town to be like, or at least it wasn’t what I thought it would look like. It is super touristy but also provides a real sense for what life might have been like back in the day. Over time, the dessert took it’s toll on the original ghost town, and not much of it is left. In the 1950s, Walter Knott (of Knott’s Berry fame) purchased Calico. Apart from five original buildings that have remained the same, much of the original town was rebuilt to what it might have looked like in the old West. 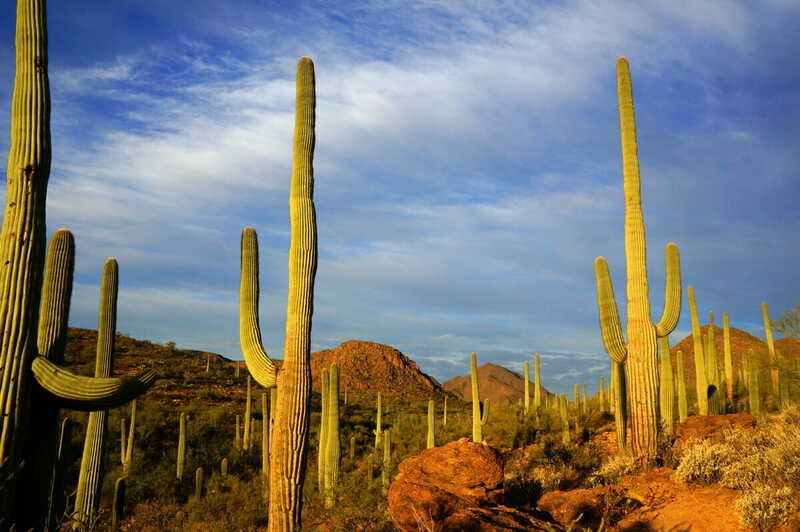 Today Calico offers visitors an opportunity to explore its history while also enjoying the beauty of the surrounding desert. Along with learning about it’s history, there are plenty of souvenir shops and fee based attractions to lure you in. Even though it’s a ghost town, it’s not free! Adults might find it kitschy and boring, but kids will be all over it! There are mine tunnels to be explored, a train ride taking you to areas you cannot see on foot, squashed penny machines and even shoot-outs between the staff! It’s probably not something I would want to do more than once, but it was worth a stop to see this cool piece of history and the excitement in my son’s eyes as he lived his visions of cowboys and Indians. We didn’t spend too long here because of the heat (110 degrees! ), but you could easily spend 2 hours here with kids. Cost: $8 per adult ($5 for kids under 15, free for kids under 5). 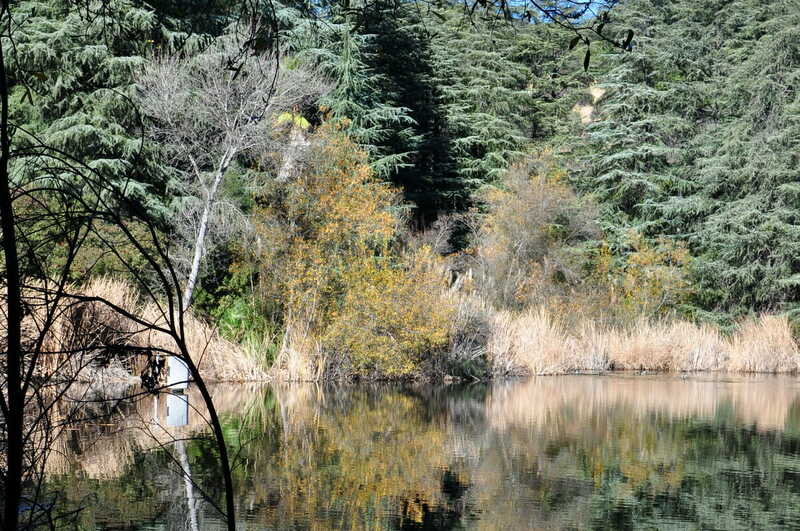 Three of the attractions – Maggie Mine, gold panning, and Mystery Shack – charge $2 each for entry. In addition, the train ride is $4 per person. 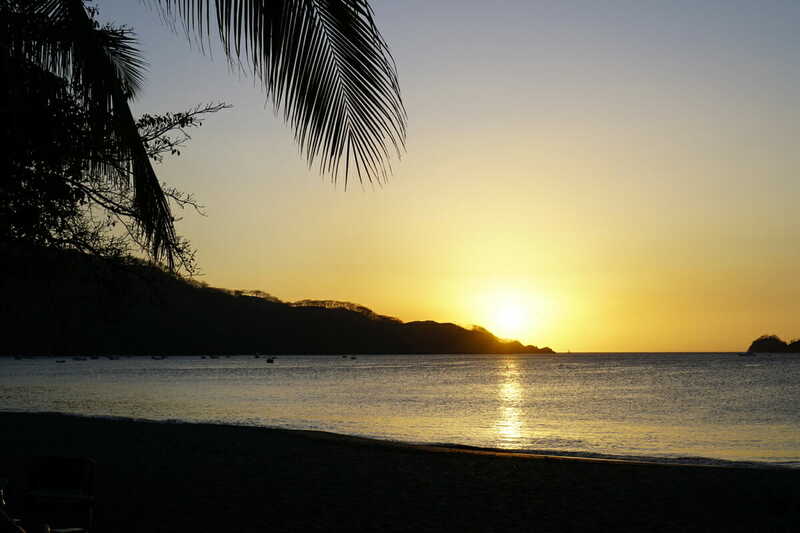 What to Bring: Sunblock, water and wear a hat to protect against the heat. 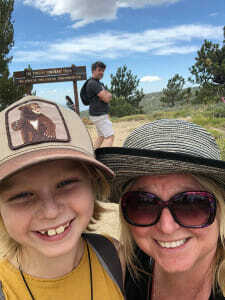 This post is part of Weekend Wanderlust at A Brit and A Southerner and The Weekly Postcard at Travel Notes and Beyond. I love a good ghost town! This is my first time of hearing about Calico. How close/far away is it from Death Valley? I have been there a couple of times in the past, and have checked out Scotty’s Castle a couple of times. Totally worthwhile visit if you are looking for some “ghost towns” in California.